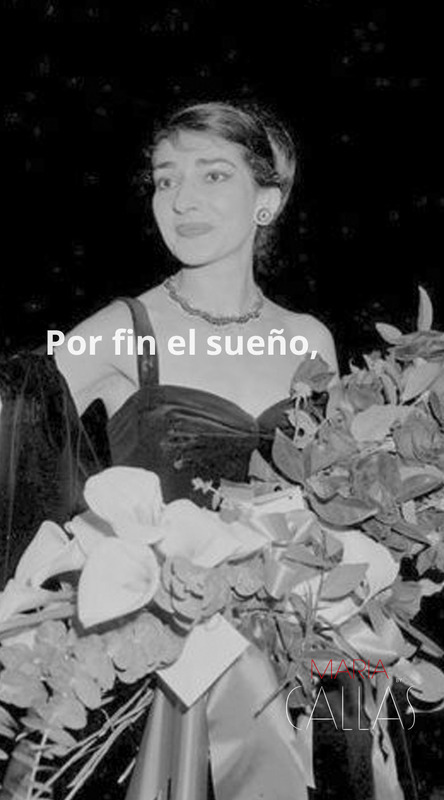 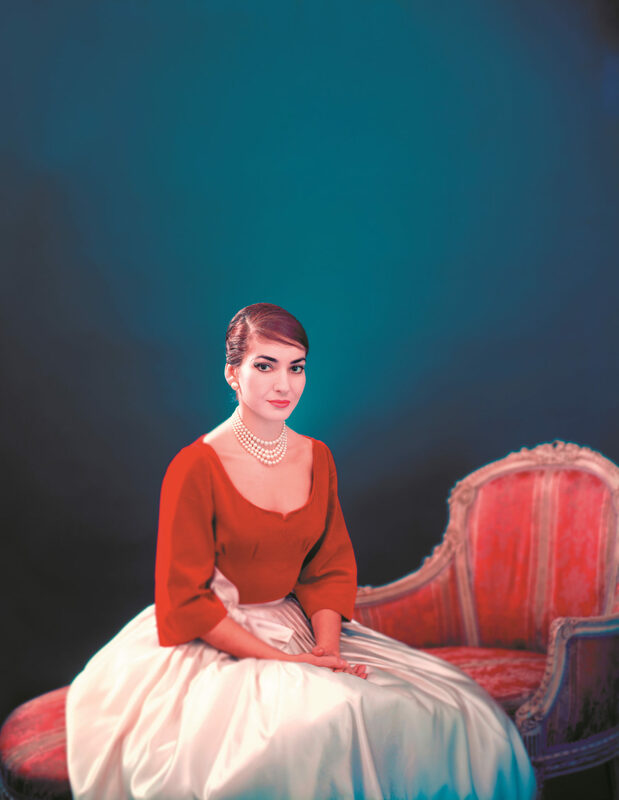 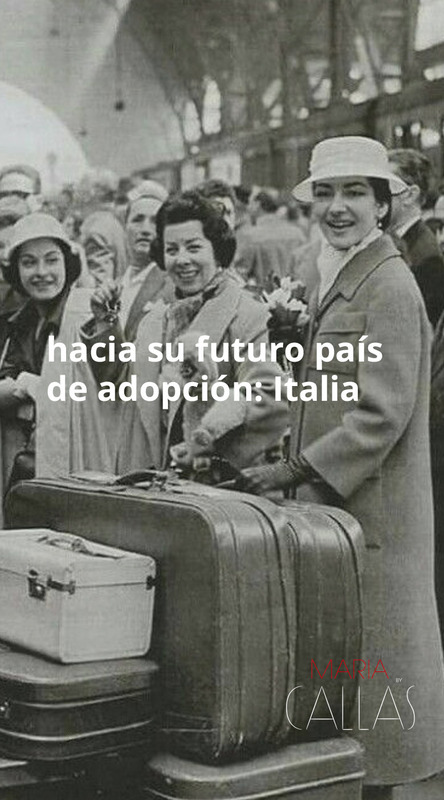 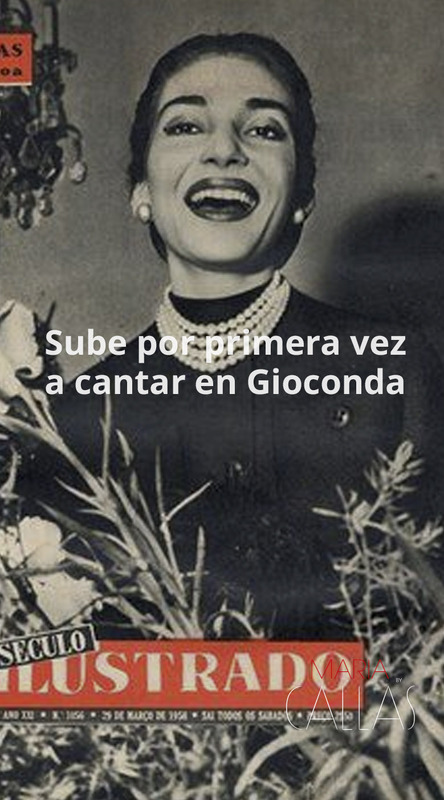 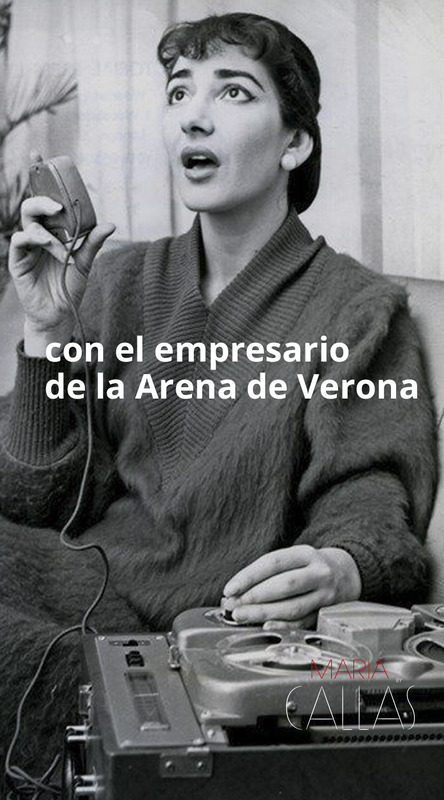 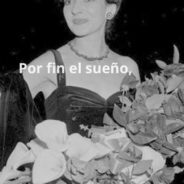 The Film Agency supported the latest documentary about the world-famous soprano Maria Callas, planning Alternative Marketing promotion, as well as leading the grassroots and social media strategy with the aim of broadening the impact of the release in Spain, by seeking out exquisite audiences knowledgeable about Opera and the Fine Arts. 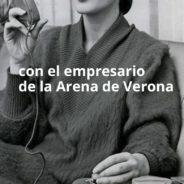 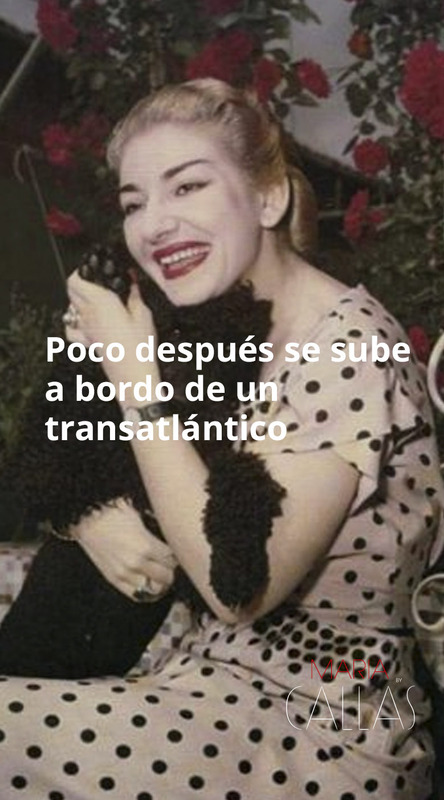 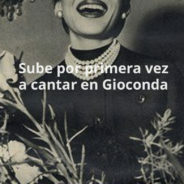 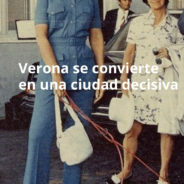 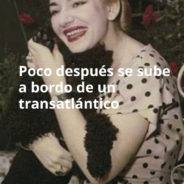 The agency coordinated 15 simultaneous event-premieres, consisting of a Live Trailer with a soprano performing an acapella song from the best-known Callas repertoire in Madrid, Barcelona, Zaragoza, Bilbao, Valencia, Sevilla, San Sebastián, among other stand-out cultural cities in Spain. 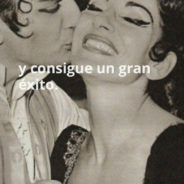 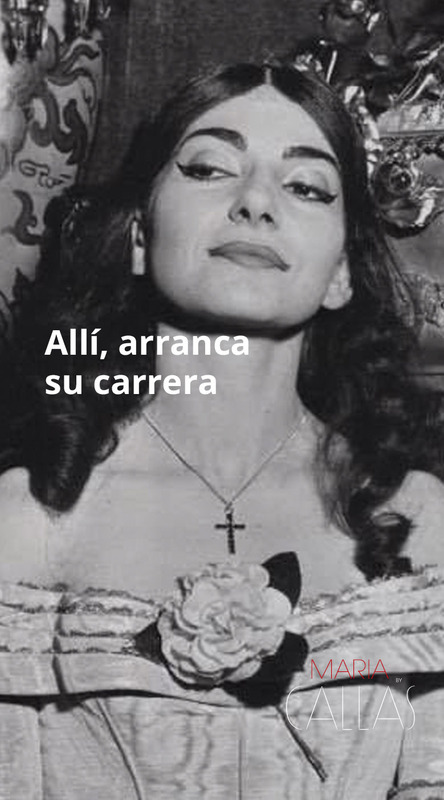 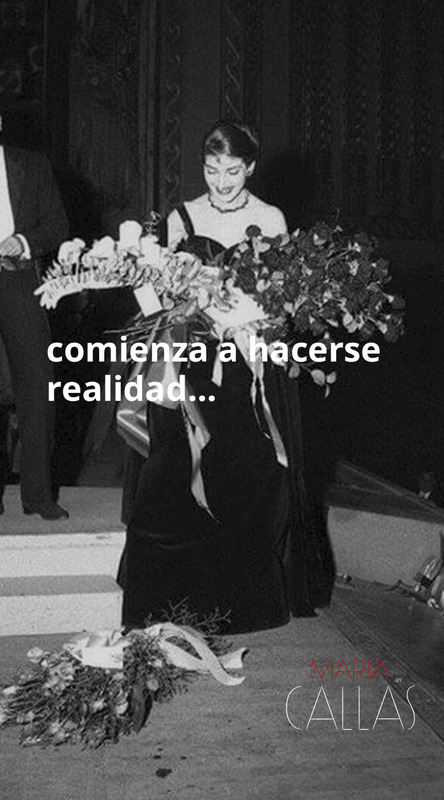 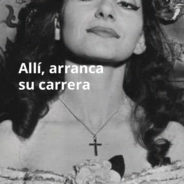 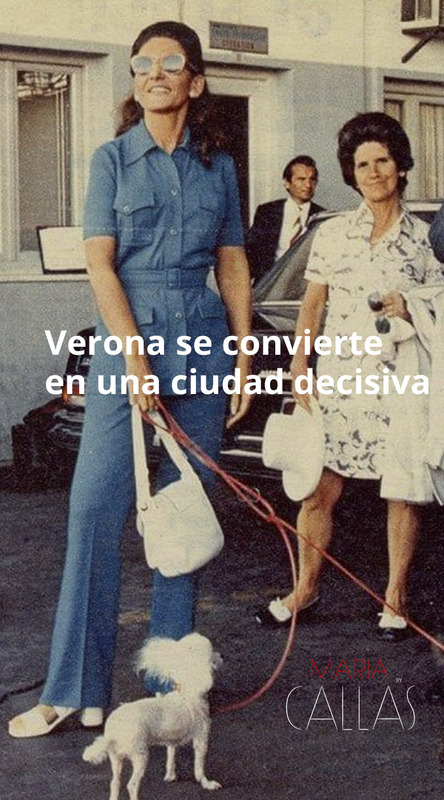 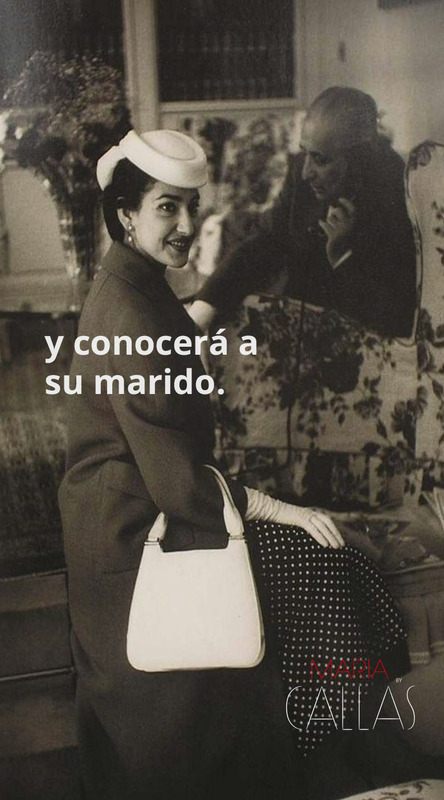 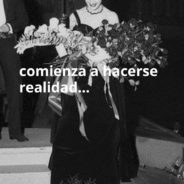 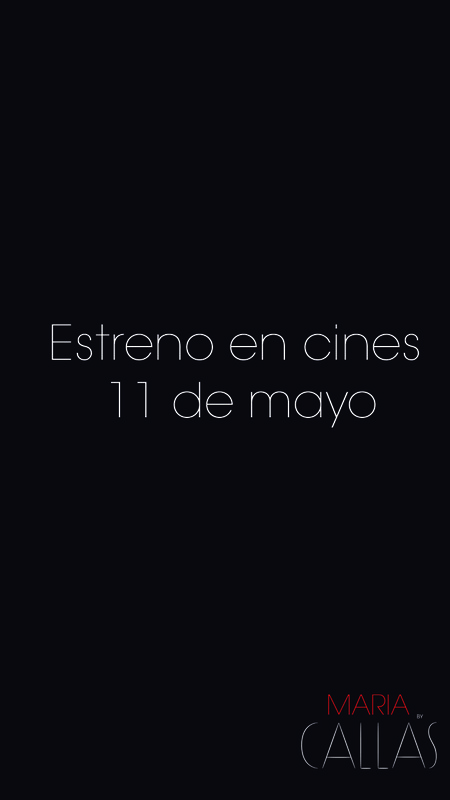 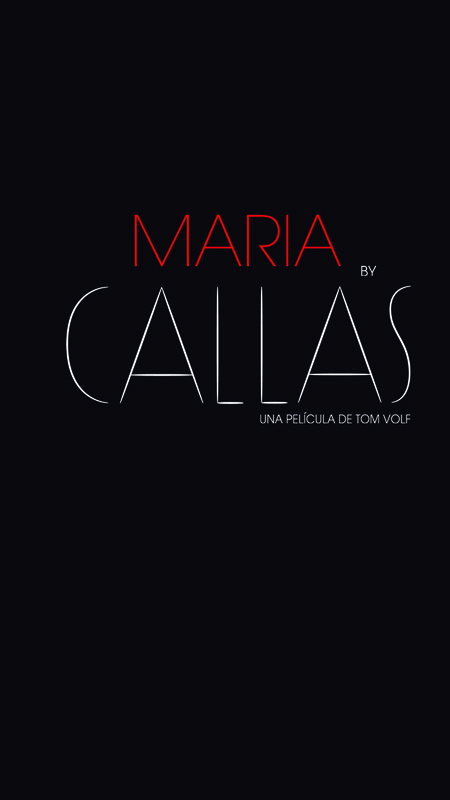 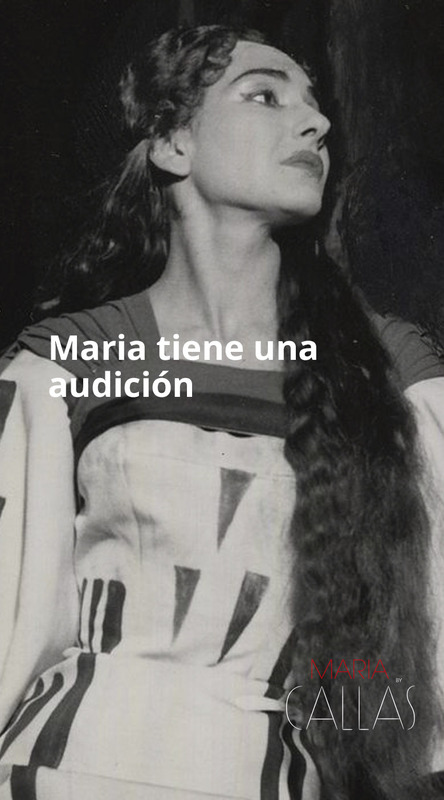 ‘Maria By Callas’ was in the Spanish Box Office Top 10 for the 3 weeks after its premiere, positioning cinemas which offered an event-premiere in the TOP20 BO Gross. 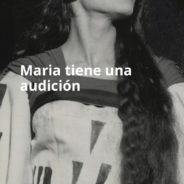 The grassroots campaign was based on linking leading Arts Schools and Opera Associations with local theatres for cross promotion actions. 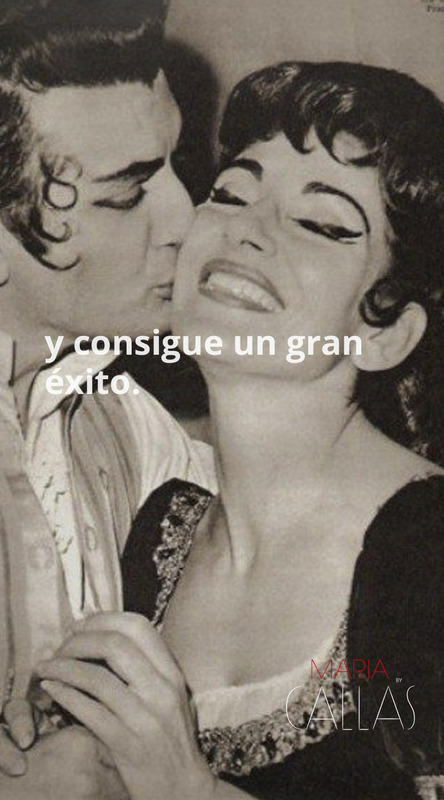 More than 11 partnerships were managed amongst institutions and cinemas, reaching more than 80K opera-goers across Spain. 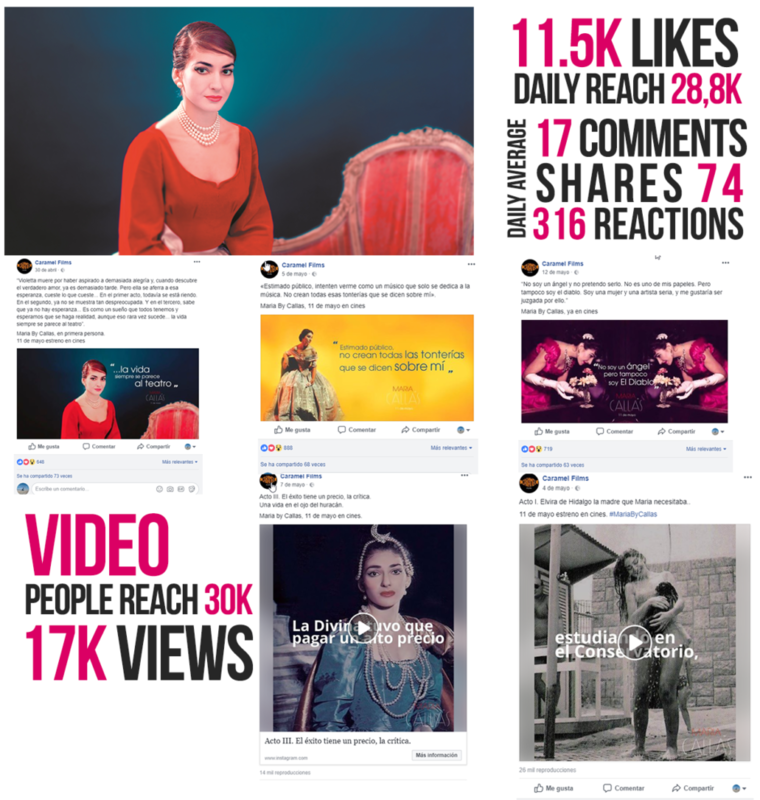 The Social Media campaign sought to break the niche and go beyond Opera lovers, towards wider audiences, encompassing relevant aspects of the film such as Fashion, Art, Icon Portrait, Jet-Set, Luxury, Romance, etc. 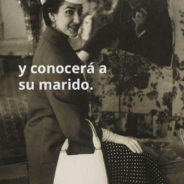 It achieved its target, reaching more than 258K people, securing 85K engagements and getting 38K video views.